These handcrafted Zonkilo baskets have unique designs inspired by the customs, culture, and outlook of the people who weave them. 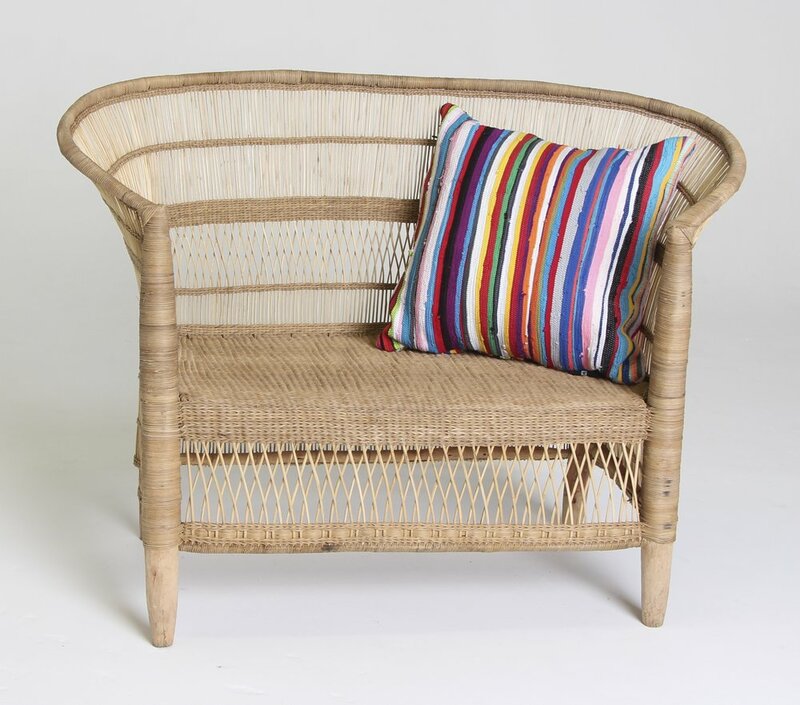 Each piece is crafted from recycled materials and delivers a touch of contemporary South African style. The bright mix of vibrant colors creates good vibes and brings an uplifting spirit to your home. Ashanti Design Zonkilo baskets are stylish and functional storage—they make a handsome home for towels, magazines, or whatever needs storing. Ashanti Design Zonkilo baskets come in a set of three. All Ashanti Design fabric is designed and woven in South Africa, where cast-off cotton fabric is turned into high-end textiles on African hardwood looms; this upcycling process reduces final waste that would otherwise go to waste lands. The fabric colors and patterns have a rich cultural history, and are chosen and crafted in the moment by the artist at the loom. A portion of our sales help contribute to rural villages in Africa, timeless areas and peoples whose cultures and traditions we aim to help preserve. We’re 100% focused on quality over quantity, it’s absolutely paramount to us. Ashanti Design pillows bought from official website meet our quality requirement; we’re not to be responsible for any fake Ashanti Design products from other retailers. We want to make sure that production leaves little-to-no carbon footprint; any purchase of any product from Africa Frolic is made 100% guilt-free, including Ashanti Design's environmentally-friendly baskets. 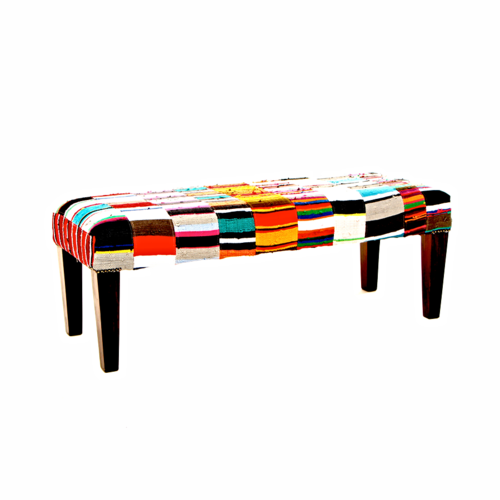 We have a fabulous selection of colorful, upcycled furniture, bean bags, bags, and pillows. All our products are stylish, unique, and eco-friendly. Africa Frolic curates the best of contemporary African design. Add a bit of modern, South African comfort and style to your home, discover more of what Africa Frolic carries below.